We all know that a good sleep can be expected after good massage. But to fall asleep in a store and getting yourself locked up, takes things to a completely different level. 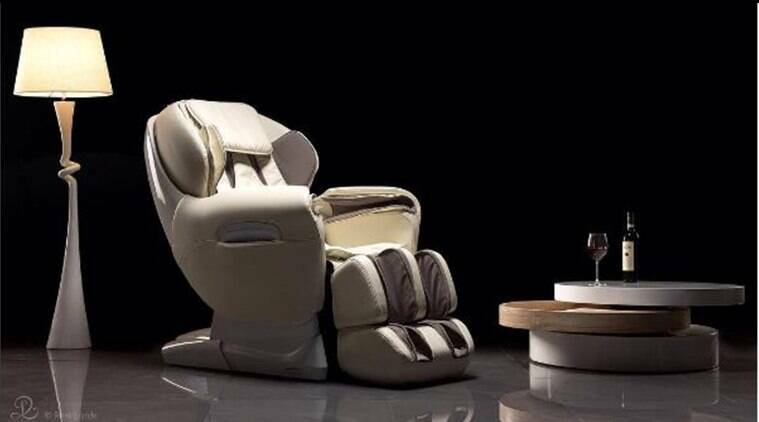 According to reports, a Japanese man got way too relaxed and dozed off in an electronic store while trying a massage chair put on display. The man woke up hours later to discover himself all alone in the store in complete darkness and locked inside. Thanks to social media, he posted on Twitter to get assistance and was freed after the police interfered. The man, identified by his Twitter handle Asphodelus, apparently woke to find the store closed and tweeted, “Oh man, I’m locked in!”, reported RocketNews24. The man posted few pictures of the dark store and the gates of the shop that were closed. Luckily, he was able to contact the police, who in turn got in touch with the electronic store’s manager to free the trapped shopper. However, according to reports, the man was not freed instantly. A brief investigation was conducted to determine he had not hidden away on purpose or stolen anything from the store. The man and the store manager later exchanged apologies. As the Twitter user expressed regret at sleeping in the store (trying and getting too comfortable in a massage chair), the manager of the store apologised as he and his staff had not noticed that there was still someone sitting in the display area before closing the store and locking up. So next time, while trying a massage chair at a mall or a store if you think you are feeling sleepy, pull your self up and head towards a bed or a couch, but remember, it shouldn’t be in a store either! 3 Pictures of Usain Bolt with Brazil student after birthday party go viral!